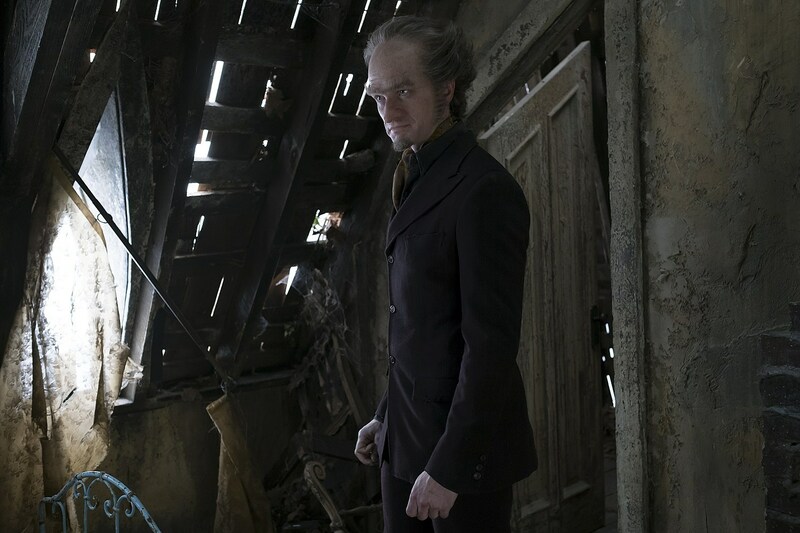 Even as early set photos of Netflix’s Series of Unfortunate Events gave a quick look at Neil Patrick Harris’ Count Olaf, the dastardly villain was nowhere to be seen in the first teaser. 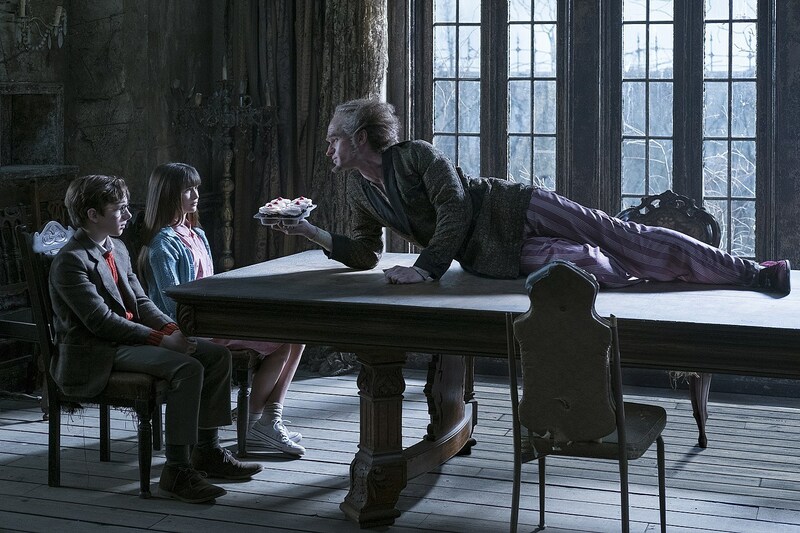 No longer, as a new trailer and photos reveal the latest Lemony Snicket interpretation in all its frightful glory! In addition to the photos below, Netflix released its first official teaser for the new adaptation of Lemony Snicket’s A Series of Unfortunate Events, spotlighting the villainous Count himself. It’s definitely a much more reserved take on Jim Carrey’s film version, but perhaps for the best, given the maudlin tone. 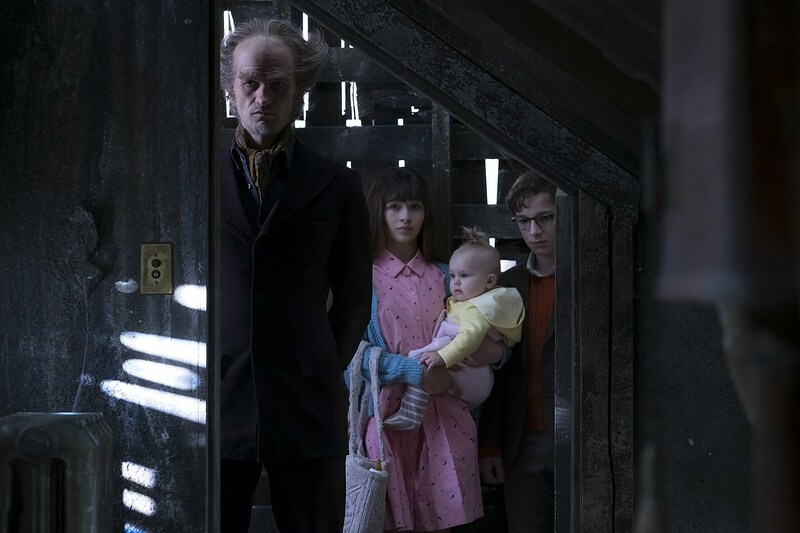 Netflix will release more looks at A Series of Unfortunate Events in the coming months, but check out the first teaser, and original movie trailer below.